Versatility is something that every appliance should take into consideration, so why aren’t more brands doing so? 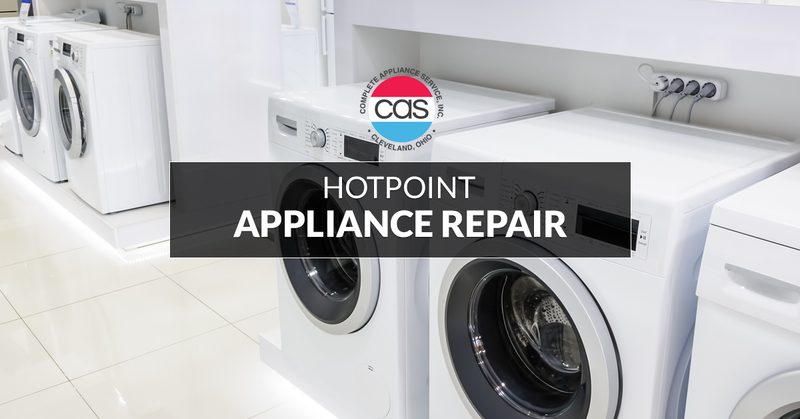 Hotpoint appliances are one of the only lines that truly does focus on versatility and functionality when designing and creating each and every appliance. We’ve come to realize that something that every kitchen needs to have is a selection of easy to use appliances that can always be counted on. For over 100 years, Hotpoint has been providing appliances that are always advancing and enhancing the capabilities within the kitchen. If you are looking for appliances that you can constantly rely on, trust the durability of, and appreciate the design of, then the look ends here. Something that you will have to rely on is high-quality maintenance and repairs, and that’s where our team comes in. 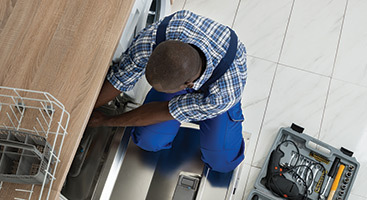 Even the best of appliances need routine maintenance and repairs. Complete Appliance Services has a team that has been built up of individuals dedicated to enhancing the experience of all individuals in the kitchen. 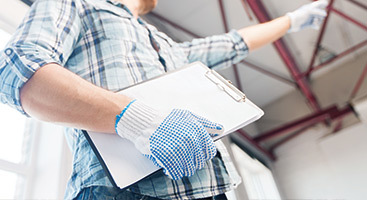 With years of experience, our team is able to look at any and every issue and provide you with guidance on repairs and maintenance. We start each of our customers off with a free consultation. In doing so, we are able to get a grasp of what type of issue we’re working on and provide you with guidance on how to get the issue taken care of. From there will provide you with a clear line of communication so that we are always on the same page. 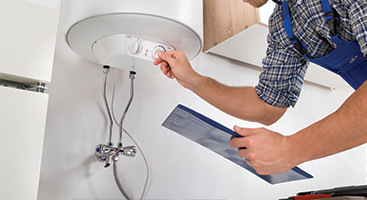 Don’t wait any longer, reach out to Complete Appliance Services today. Let a member of our team help you out and get your needs taken care of. 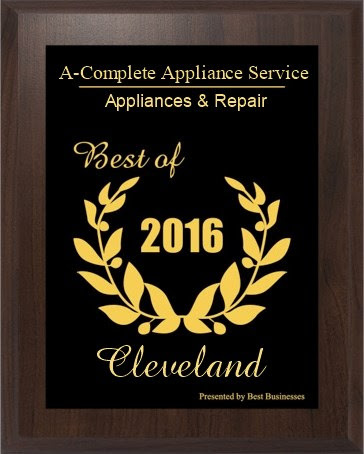 We provide full appliance services to the entire Cleveland area and the surrounding towns. Call us and we’ll get your repairs and maintenance scheduled today.